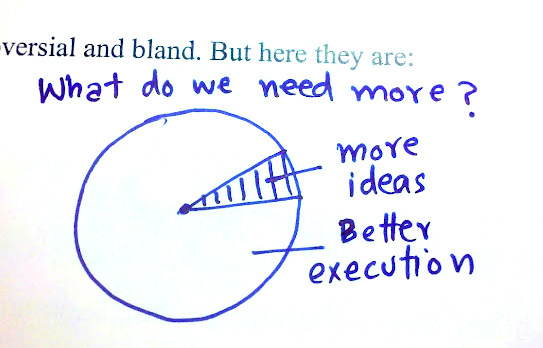 lets graph:: we need more action & less ideas !!! we need more action & less ideas !! !